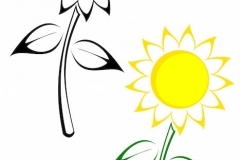 Sunflower symbolism dates back to Ancient Greek mythology. According to the Greek Mythology, Clytie, a water nymph, fell in love with Apollo the God of the sun. When Apollo failed to return, Clytie spent her days gazing at his beautiful chariot (the sun) as it passed across the sky. Clytie pined away and turned into a sunflower. Her face became the cluster of flowers in the center of the sunflower and her flowing locks of golden hair became the ring of petals. To this day, the sunflower faces the sun and turns its head to follow it across the sky. 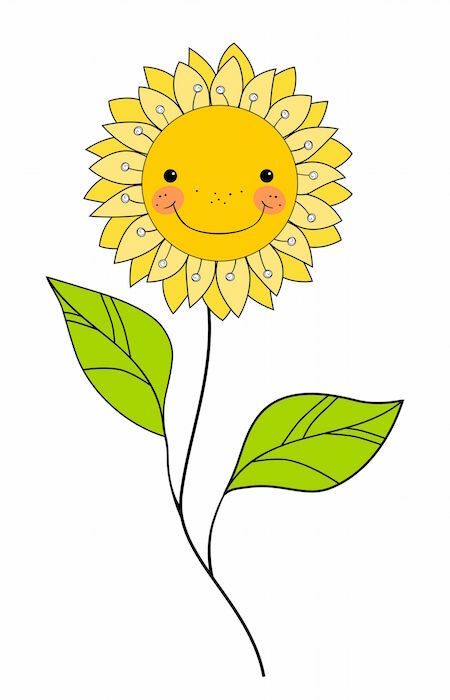 Because of this the sunflower represents both faith and sunshine. Sunflower tattoos are as varied as people are. 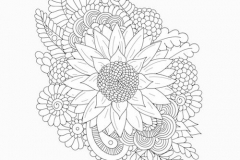 They range from large sunflowers colored in traditional yellow and orange to a small black and white sunflower tattoo. While some are realistic, others are more creative. 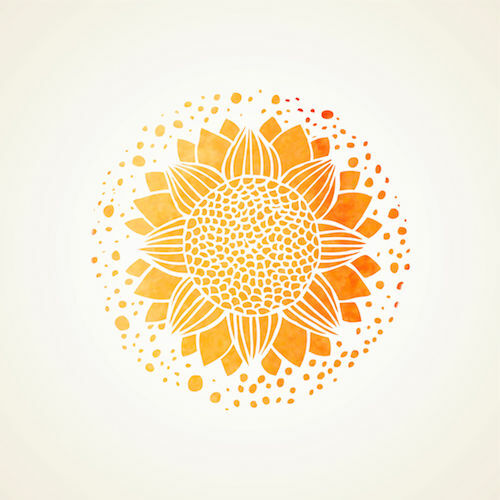 Some sunflower tattoos substitute another design, such as a Celtic design, word phrases or other meaningful graphics, for the center of the flower and feature the ring of petals around the outside. Single sunflowers create a simple design, while a cluster of sunflowers allows more room for personalizing the design. What Does the Sunflower Tattoo Mean? 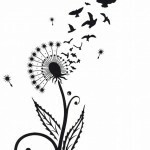 Sunflower tattoos are warm and inviting and typically send an uplifting message. According to Chinese culture, the use of yellows in the design brings added meaning to the tattoo, as yellow is associated with vitality, happiness and intelligence. 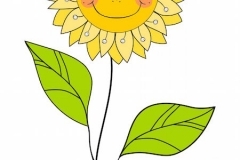 The sunflower symbolizes good luck and a long life to the Chinese people. Americans typically associate sunflowers with the warm and beauty of summer. 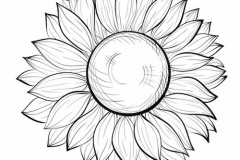 Sunflower tattoos can mean different things to the wearer, but there are some common meanings associated with sunflower tattoos. 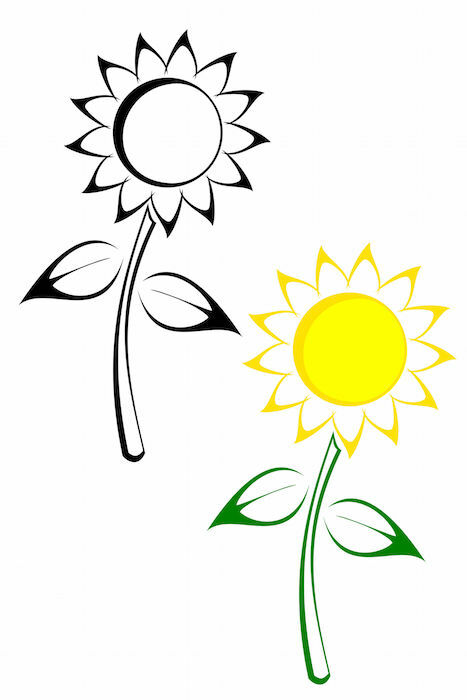 The colors used and how the sunflower is presented can alter the symbolism of a sunflower tattoo. 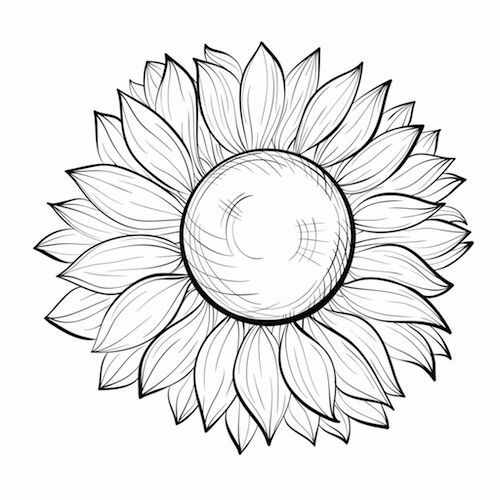 Here are some ways to incorporate special meaning in your sunflower tattoo. 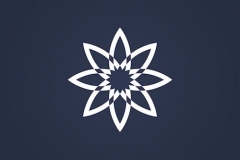 Adding Elements: Many people choose to add secondary elements to their sunflower tattoo. This may include tiny ladybugs climbing the stem, butterflies hovering nearby or even a caterpillar climbing the stalk. These may change the meaning of the tattoo, for example the caterpillar may represent transformation while the ladybug represents abundance. Butterflies are also a symbol of change and joy. 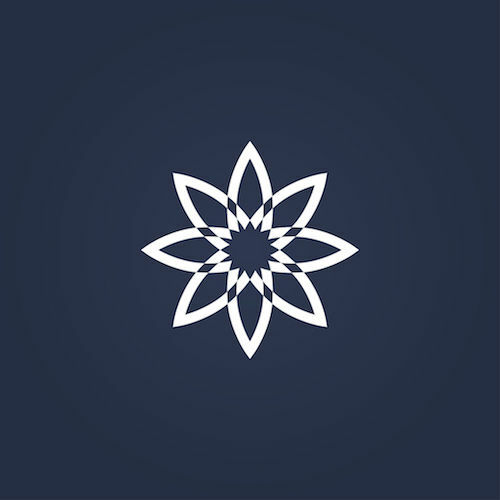 Creative Designs: Adding graphics to either the center of the flower or transforming the petals into another familiar design is also an option that allows further personalization of your sunflower tattoo. 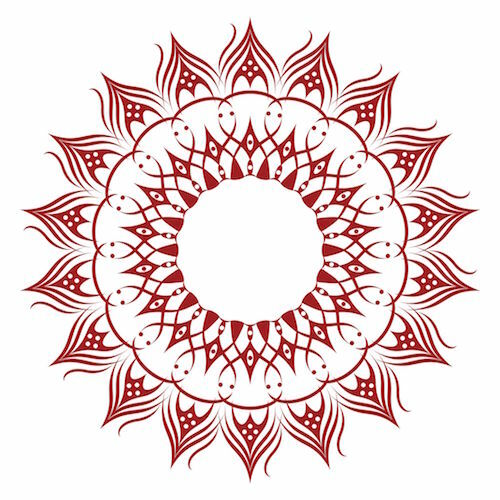 Meaningful images can fill the center or the petals can be depicted as flames, leaves, feathers or any other appealing design. 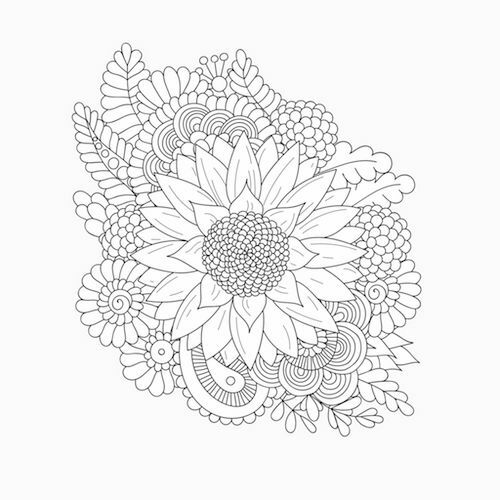 Color: Using a variety of colors in your sunflower tattoo enhances its beauty and can be used symbolically, too. While yellow represents life and vitality, try shades of red to represent passion or rich orange to represent enthusiasm, success or encouragement. 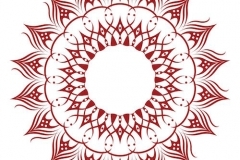 Presentation: Sunflower tattoos can be a single flower or can be a cluster of sunflowers. Another small flower tattoo, like a dandelion, daisy or rose, can also be mixed with the sunflowers to add contrast and interest to the tattoo. 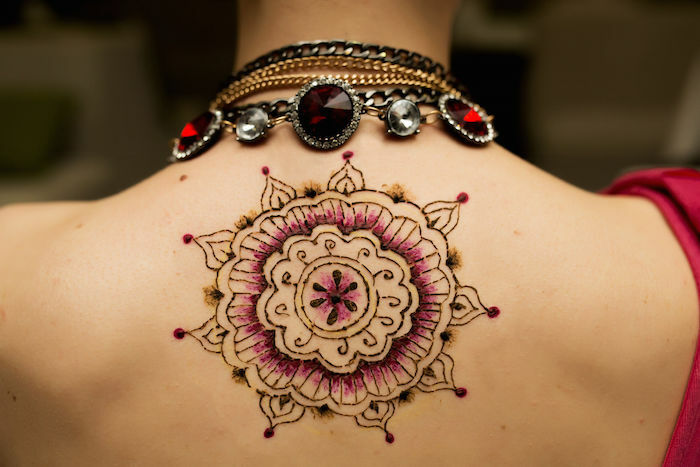 Sunflower tattoos are tasteful and attractive and can be worn on any area of the body. Many prefer to place a sunflower tattoo in a visible location to show off its beauty. 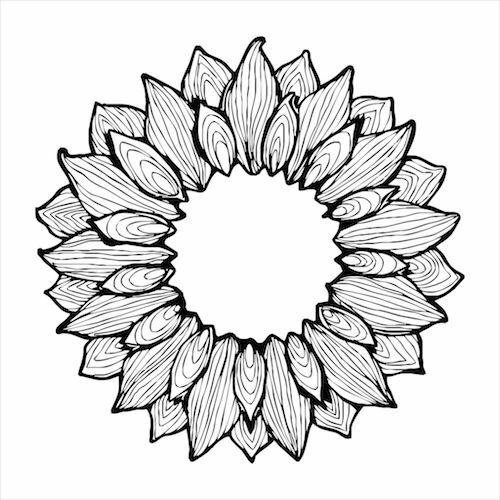 Shoulders, hands, ankles and feet are common locations for sunflower tattoos. Sunflower tattoos send a warm and inviting message. They evoke feelings of joy and happiness. They may bring an air of positivity to the wearer. 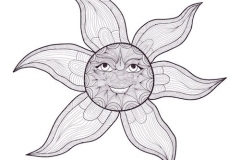 People who choose sunflower tattoos are likely to be upbeat and positive. They enjoy life and all it has to offer. Their vitality and energy is nearly always positive as they dive into life with passion and belief in themselves and their abilities. 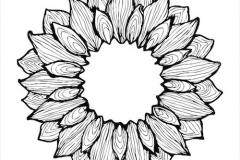 If you enjoy beautiful tattoos, the sunflower tattoo may be for you. These artistic representations of nature can be tailored to fit your personal sense of style. 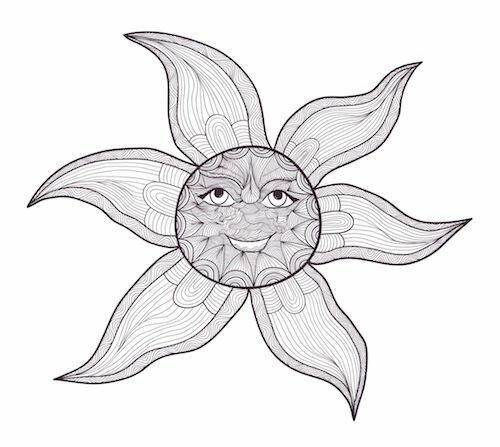 Wearing a sunflower tattoo is like taking a bit of sunshine with you wherever you go.